Mobile is becoming a valuable platform for businesses in the transforming landscape of retail. 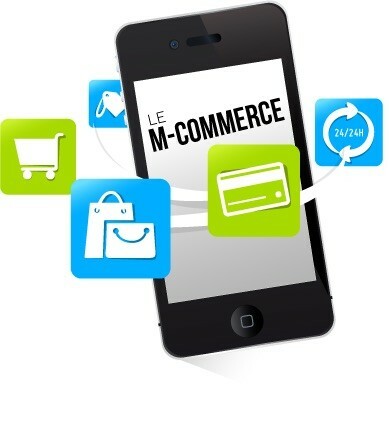 Mobile commerce or m-commerce has now gone mainstream. M-commerce includes the purchase and sale of a wide range of goods & services, online banking, information delivery and so on with the use of wireless handheld devices such as cellular phones and tablets. It is a term that describes online sales transactions using mobiles. Mobile users are increasing day by day , so through m-commerce business gets a large market place to leverage their products and services in the most effective and efficient manner. Customers are delivered a seamless experience of services provided by the businesses of m-commerce. They see to it that services like adequate product information, secure transactions, prompt customer service etc. are available to them timely and in an orderly approach. It may prove to be an expensive and hard working task to live up-to customers’ expectations. Effective strategic financial decisions are crucial to achieve sustainable growth in today’s increasing competitive business of m-commerce. Keeping track of orders, vendors and merchant accounts, payment gateways, cash flows, budgeting and tax reporting are some problems faced by m-commerce organisations. It is likely that there will not be enough hours or expertise to maintain such services in-house, effectively. accounting outsourcing services may prove to be of immense benefit to companies. It leads to cost-effective growth. 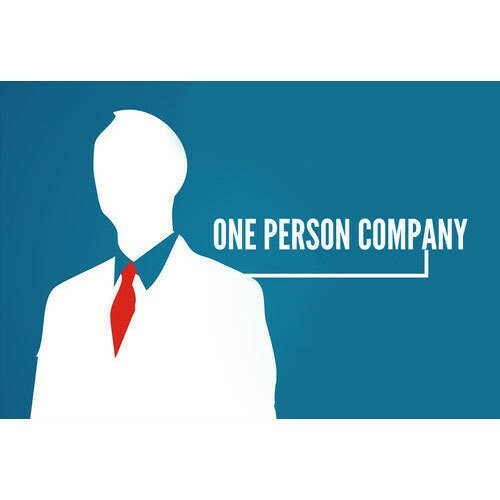 It lets companies focus on core activities and leave all the financial and accounts related problems to the outsourcing partner. Some reasons for hiring outsourcing consultants are specialized skills and equipments, tax preparation, managing vendors and merchants accounts, budgeting, payroll and lot more. In order to stay consistent, it is crucial to maintain orderly account books. In order to build a place in this growing competitive market, it is crucial to focus on core area for m-commerce companies. Hence, outsourcing the accounts and finance domains let them to lay emphasis on elevating their growth. Aristotle Consultancy lets companies using m-commerce hand over their headaches of book-keeping and other various financial and accounting services to them. 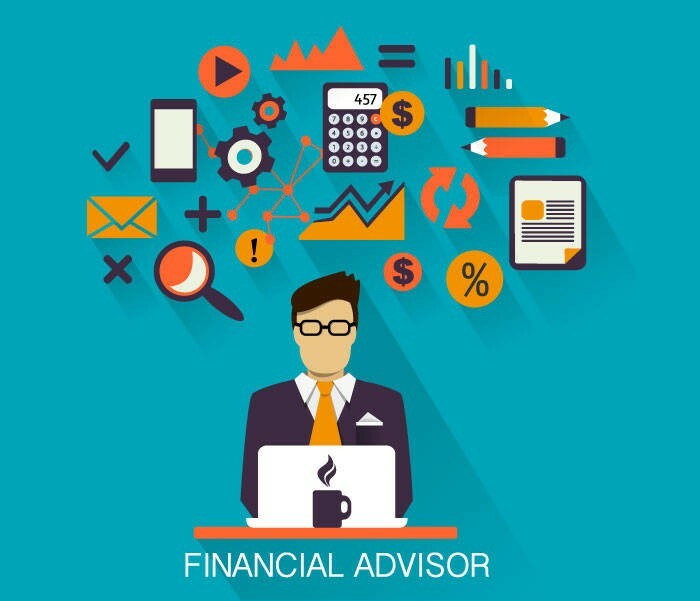 They offer a complete solution to all your financial and advisory dilemma. They provide support to navigate challenges by providing professional advices, analysis and assistance in management, cost-effectively. They ensure complete support in finance and accounts function. 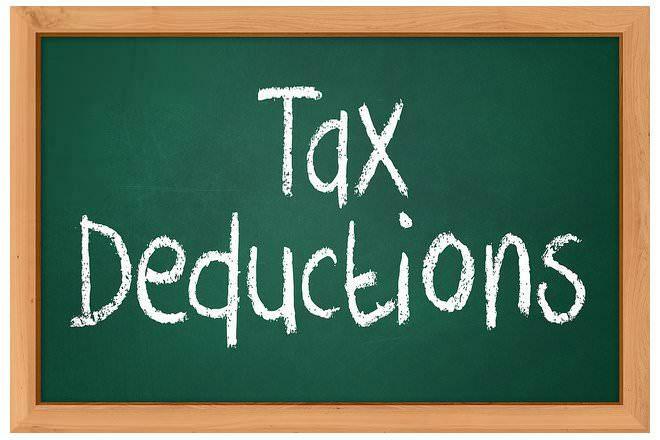 Maintenance of client’s accounts and ledgers, fund management, planning, budgeting, payroll etc. are diverse finance domains in which they specialize in and have proven expertise and a strong potential for growth of companies in m-commerce sectors of retail.